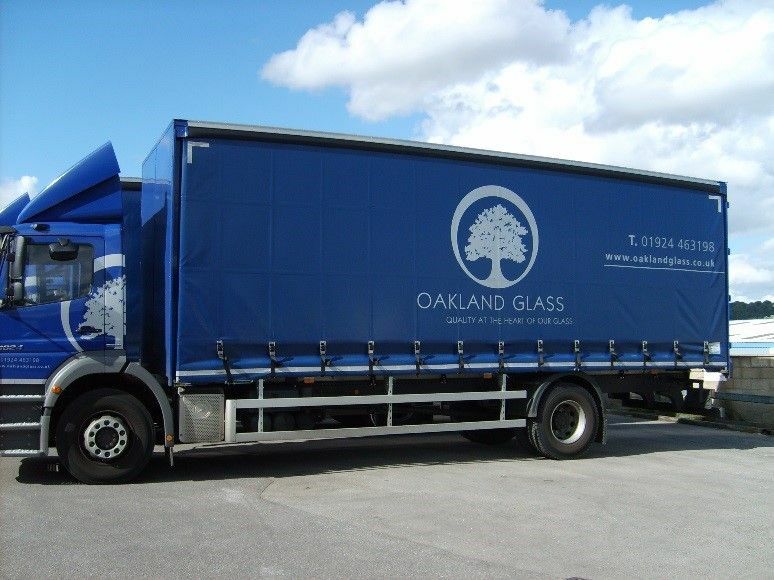 Oakland Glass Ltd offer in-house transport and have six 18T Curtain-Sided Vehicles which are used on a daily basis to deliver our products to our customers. We now have a smaller Oakland Glass Van which we can use to transport smaller units to our Customers and to site. 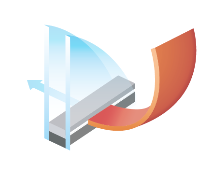 Deliveries will be on A-Frame Stillages (timber and metal) and for FLT offload or Handball if required. 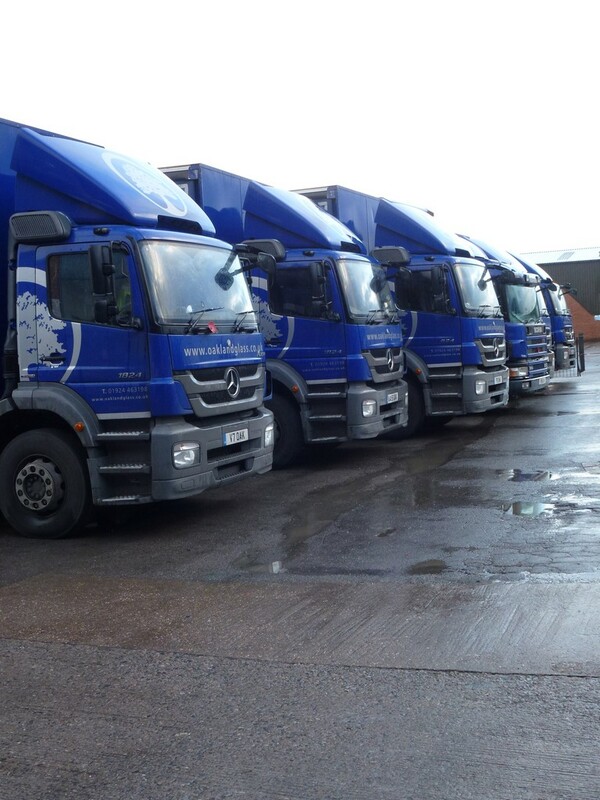 Our transport/despatch staff are responsible for ensuring that our customers are receiving their products as scheduled. 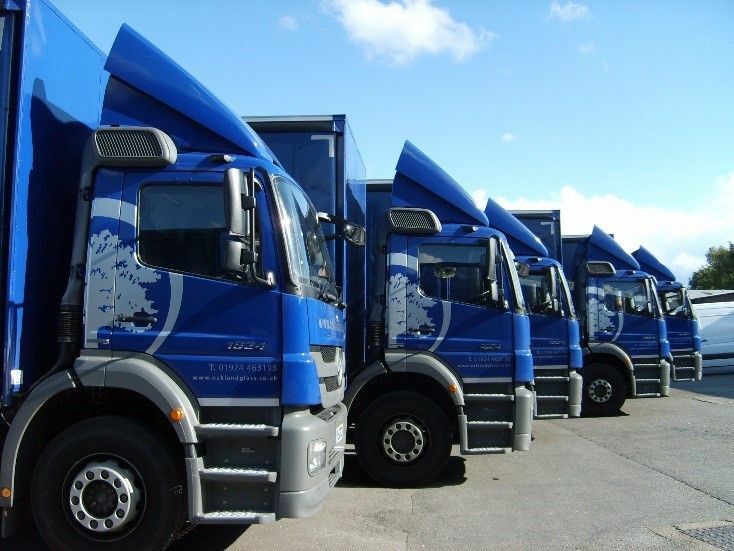 Oakland Glass Ltd are proud to offer a service to our customers in which they can contact either our Sales Office, Transport Manager (Dominic Farley) or our helpful Transport Drivers with any queries regarding the delivery of their goods.